Spruce up your property with the help of Lolo’s Blind and Drape Studio in Sarasota, FL. We provide both high-end and affordable window treatments and accessories for your home. You can choose from an array of styles, patterns, and palettes to complement your interiors. Additionally, we can customize our products according to your preference. We also offer free window covering installation for orders over $500 and perform onsite repairs. 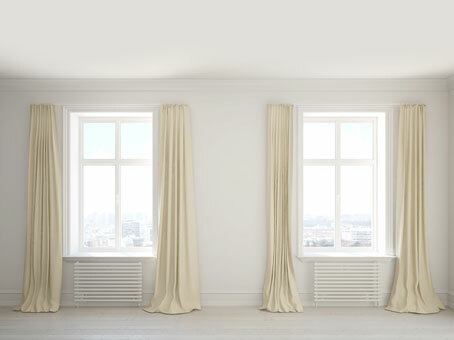 Turn your property into the home of your dreams with window coverings from Lolo’s Blind and Drape Studio. Contact us to schedule a free in-home consultation today! You may also get in touch with us to request a free estimate. Should you have any questions, our staff members will gladly assist you.